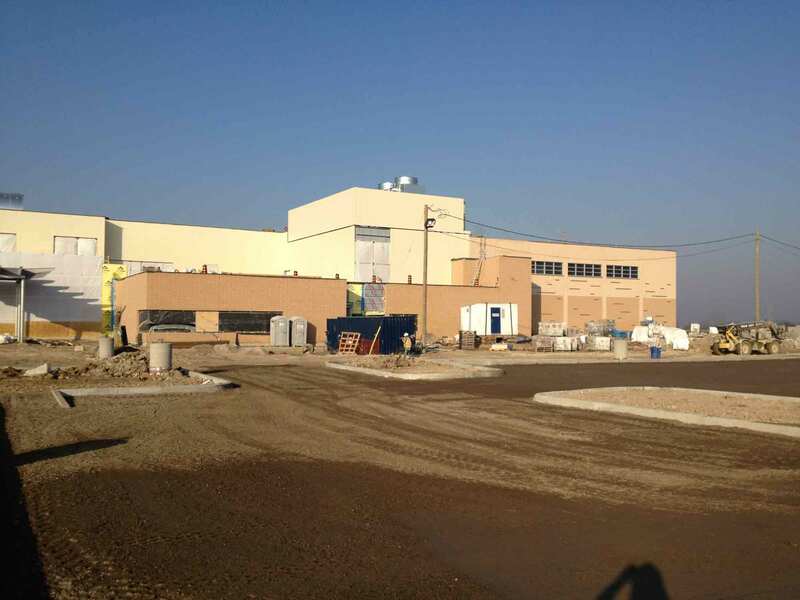 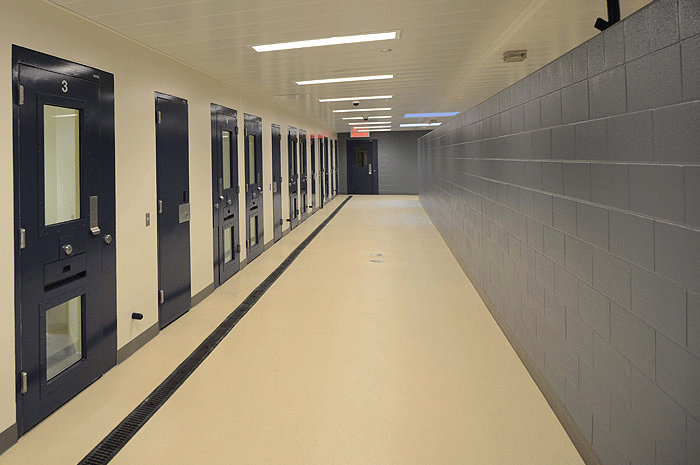 As part of the construction team SWS Detention Group supplied and installed detention hollow metal doors (500+openings), frames, detention hardware, detention specialties, security washroom accessories and dayroom furnishings. 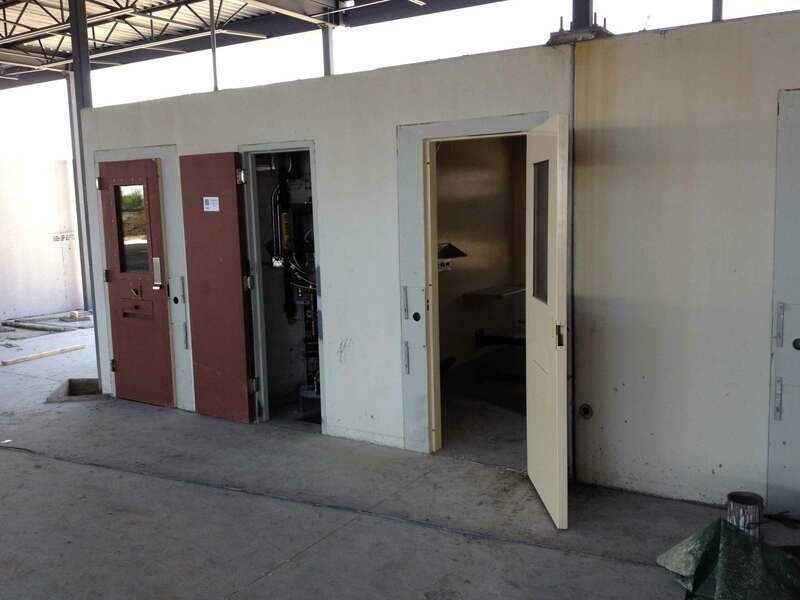 The locking system is electro-pneumatic and includes both swing and sliding doors. 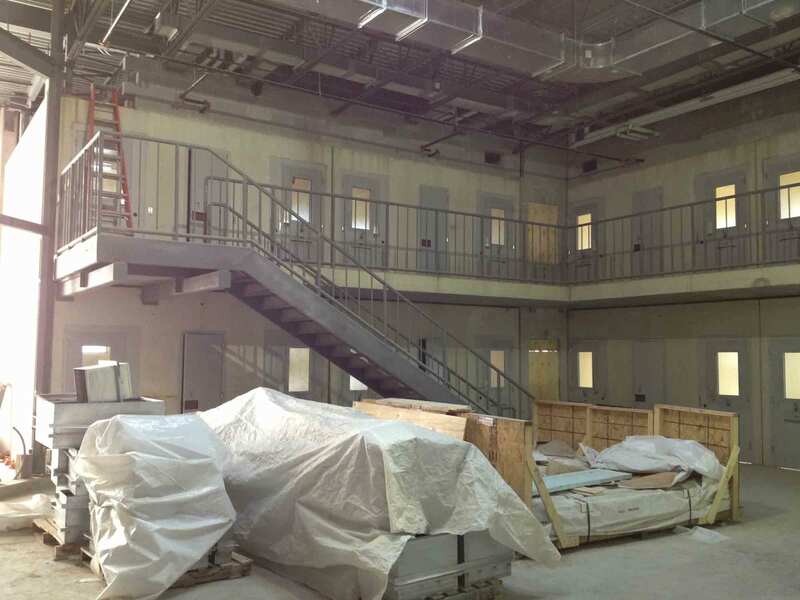 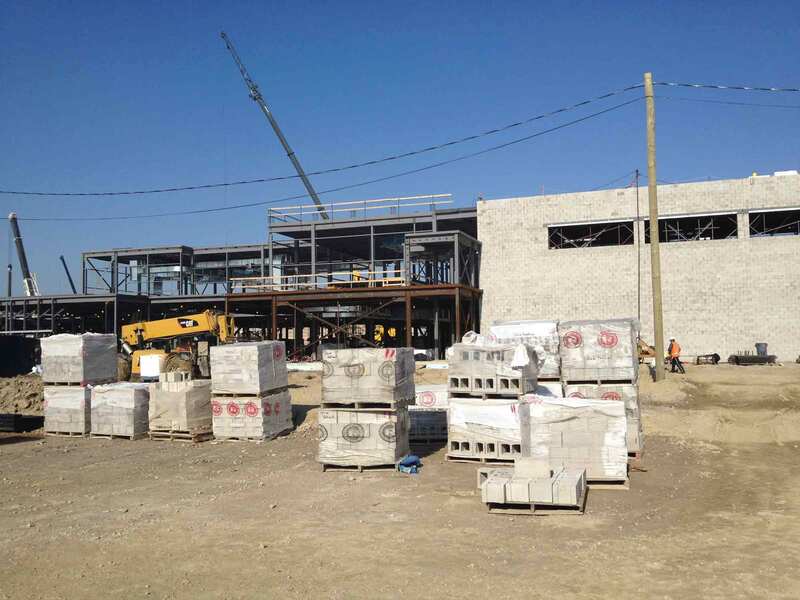 Detention Equipment Contractor – SWS Detention Group, Inc.